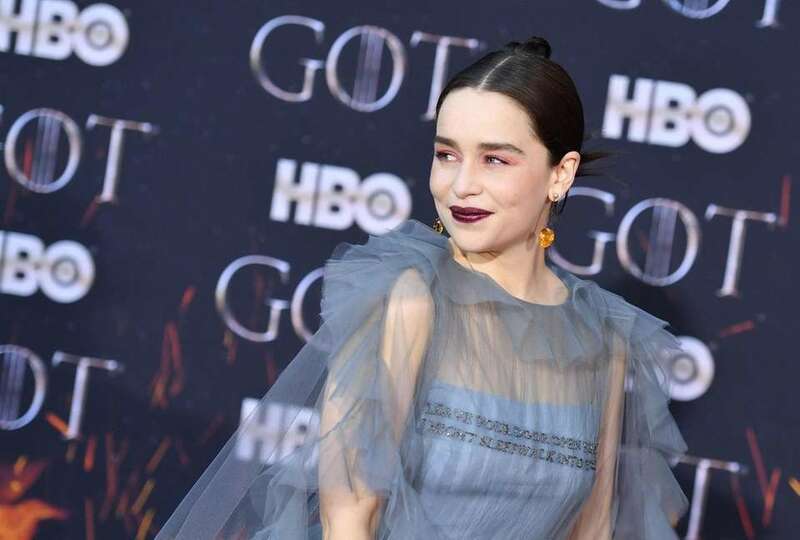 "Game of Thrones" celebrated its eighth and final season premiere at Radio City Music Hall in New York City on Wednesday. The premiere followed a weekend of Westeros mania in Manhattan and Queens, where two Iron Throne replicas were placed by HBO. The highly anticipated series returns to HBO April 14. If you prefer to watch with fans, consider one of the many viewing party options. 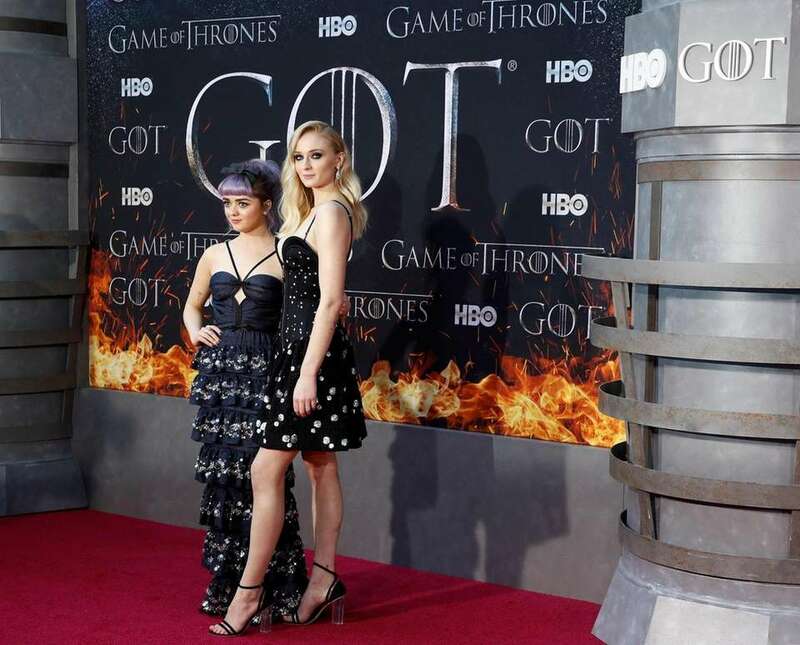 The Stark sisters (aka Maisie Williams and Sophie Turner) reunite on the red carpet. Gwendoline Christie, who plays Brienne of Tarth, spreads her "wings." 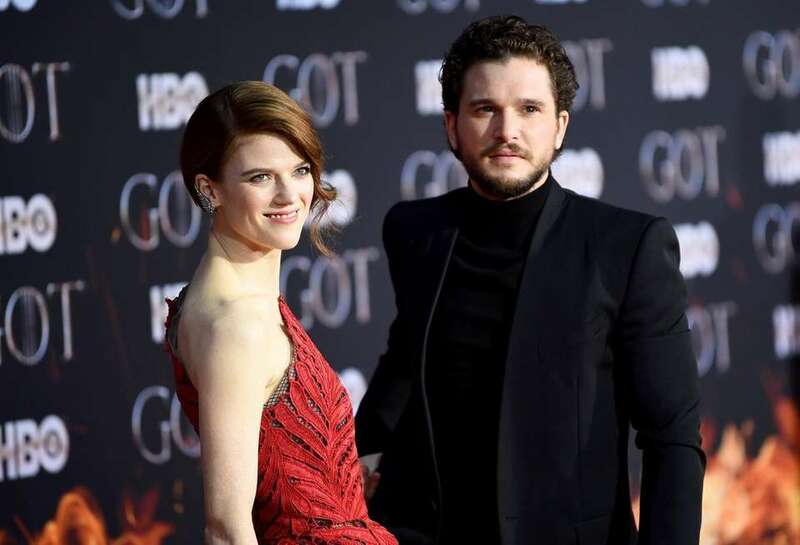 The carpet brings former lovers Ygritte, portrayed by Rose Leslie, and Jon Snow played by Kit Harington, together again. 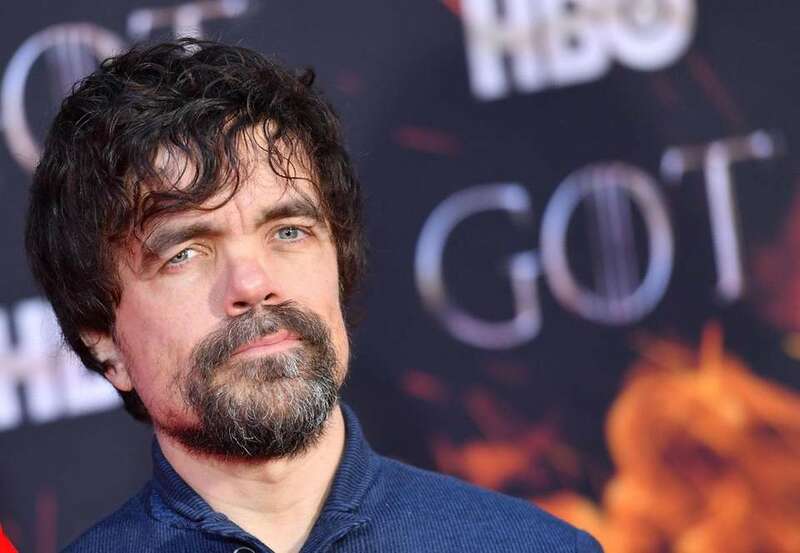 Peter Dinklage, err, the Lannister who always pays his debts, arrives. 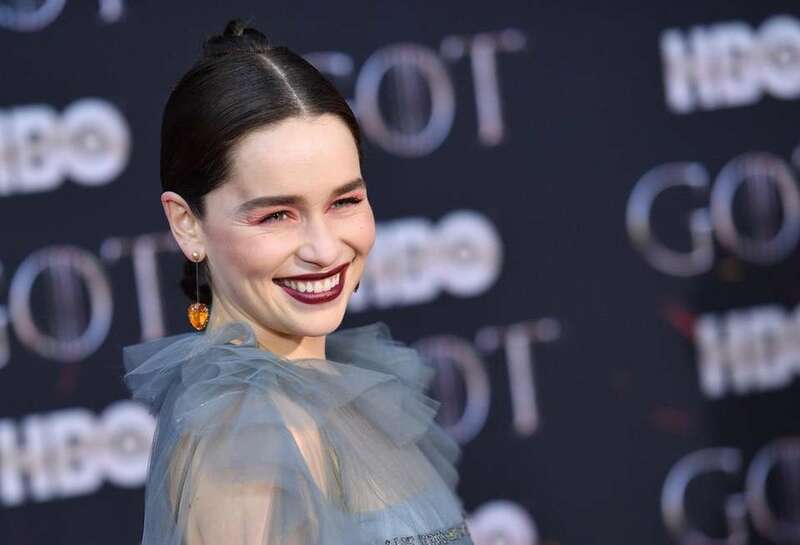 Emilia Clarke shows up sans dragons. 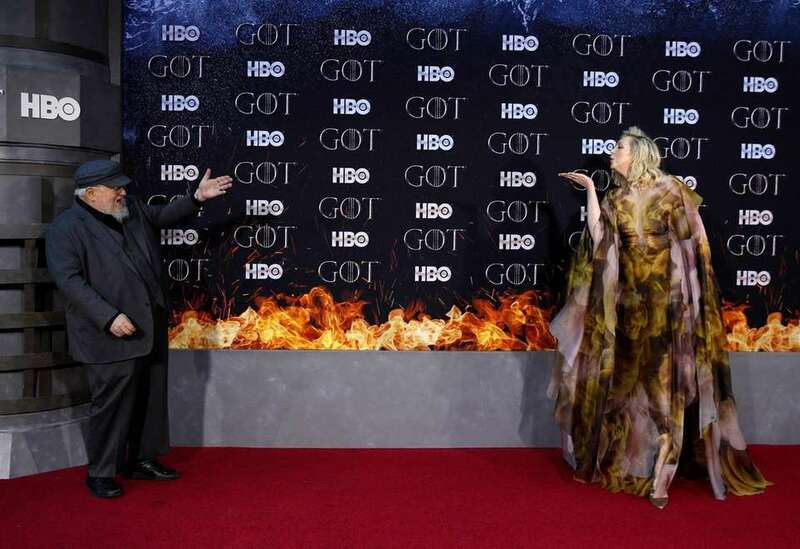 Gwendoline Christie blows a kiss to George R.R. Martin. 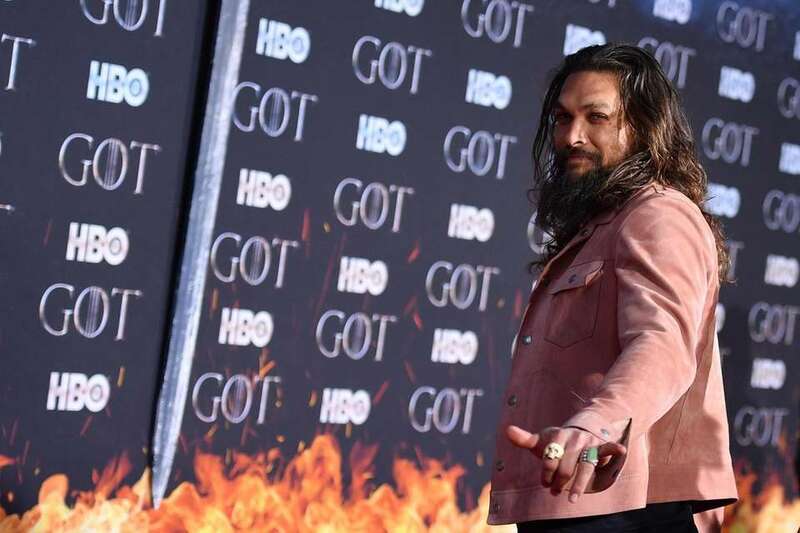 Jason Momoa, Our Sun and Our Stars, on the carpet. 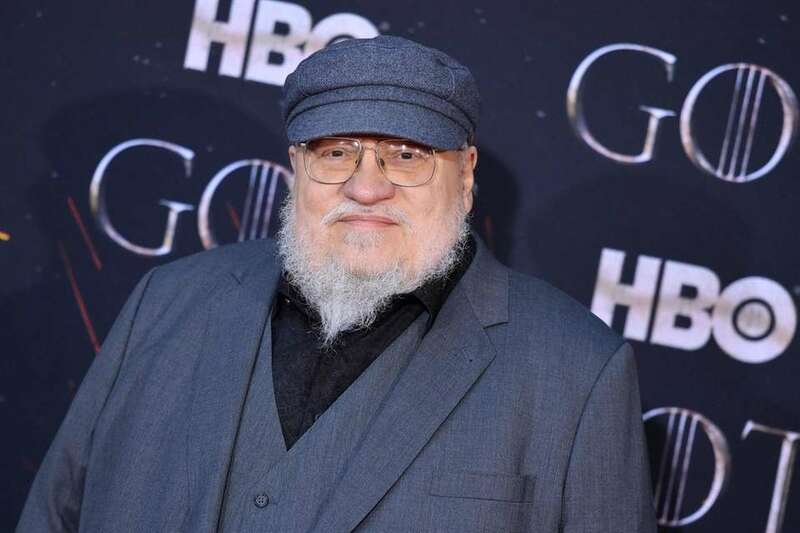 "Game of Thrones" author George R.R. Martin drops by the carpet after visiting the 30 Rock Iron Throne. Rose Leslie channels the late Ygritte on the red carpet. 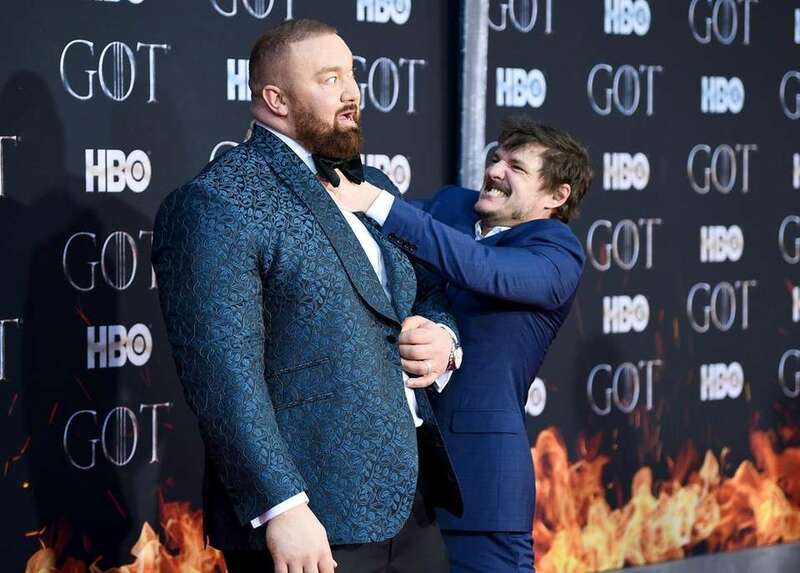 Hafþor Julius Bjornsson and Pedro Pascal recreate their fatal fight scene. 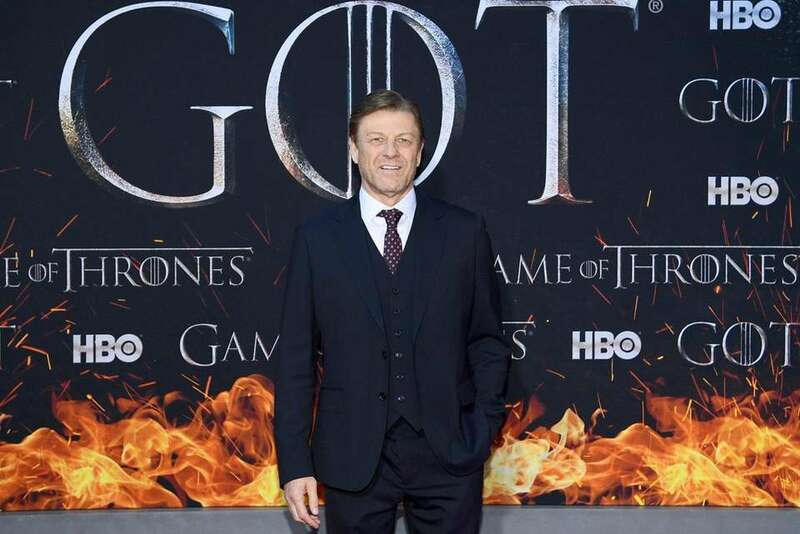 Sean Bean, the noble Ned Stark, poses on the carpet. 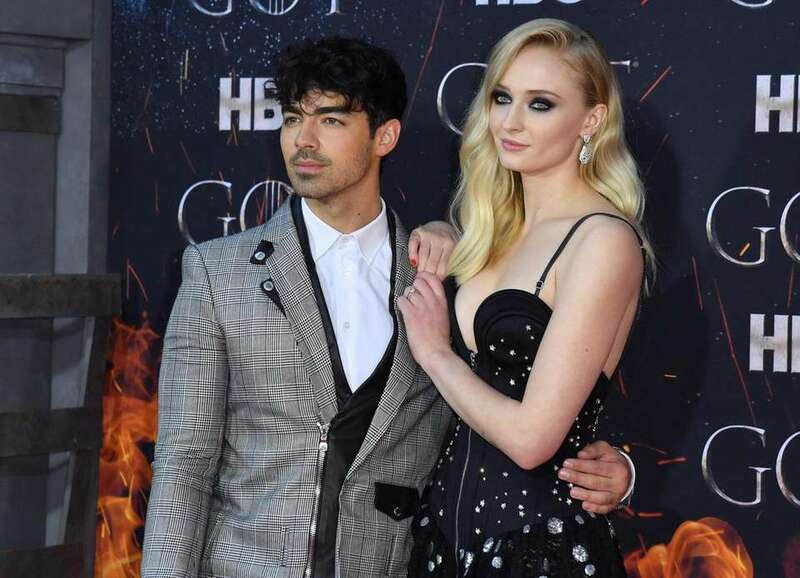 Sophie Turner and Joe Jonas attend the premiere together. 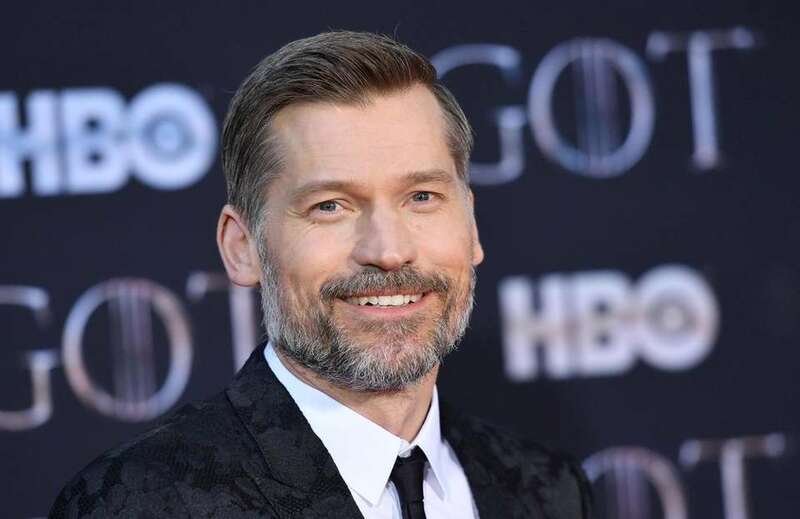 The Lannisters have arrived: Nikolaj Coster-Waldau, aka Jaime Lannister, stops for a photo. Natalie Dormer strikes a pose. 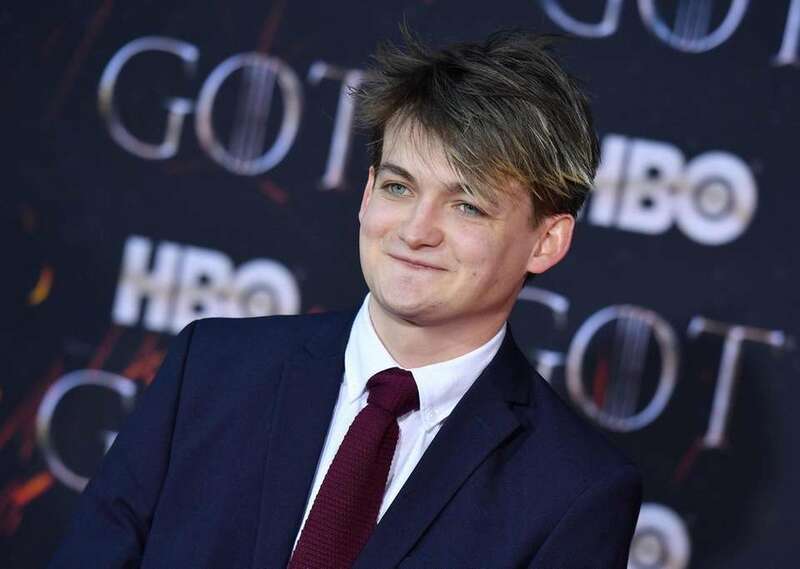 Jack Gleeson, who played Joffrey the second Baratheon to sit on the Iron Throne, arrives. Emilia Clarke, aka Mother of Dragons, glows in a blue gown. 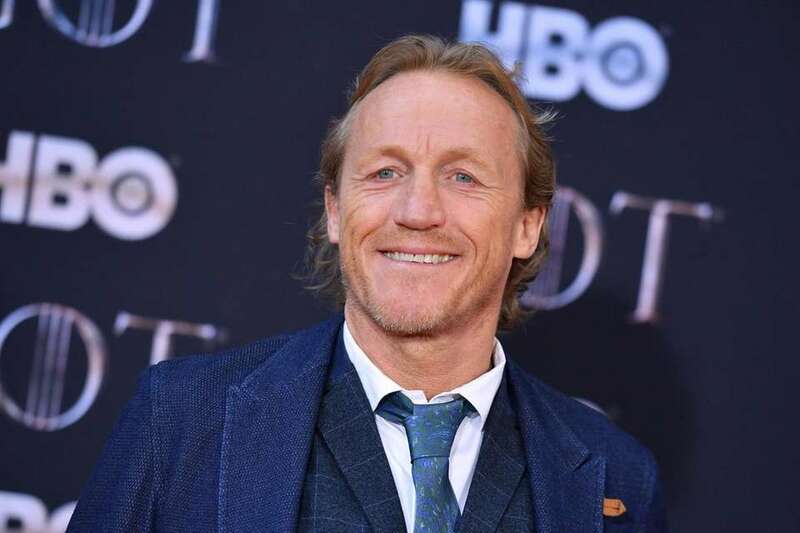 Jerome Flynn on the carpet. 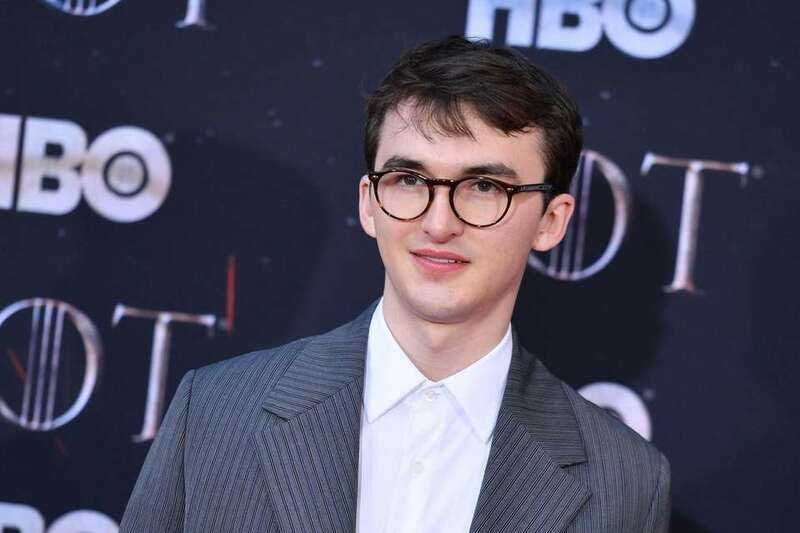 Isaac Hempstead Wright poses on the carpet. 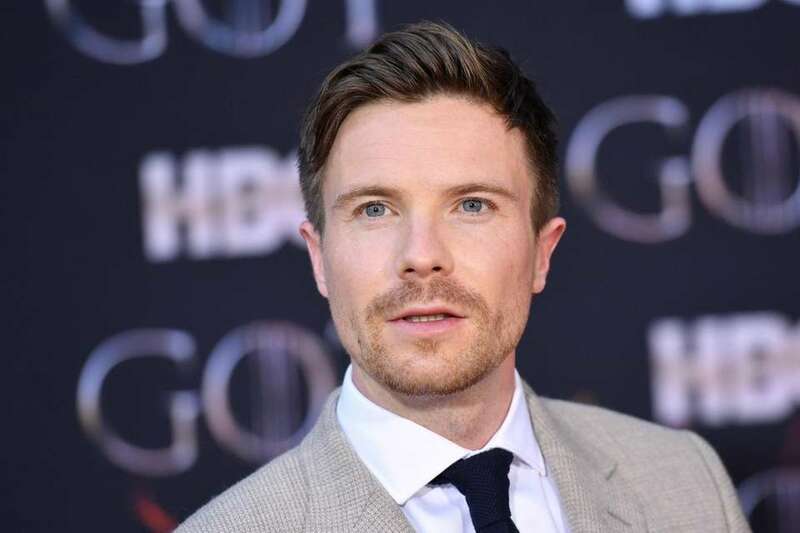 Joe Dempsie, known for his role of Gendry, celebrates the series premiere. 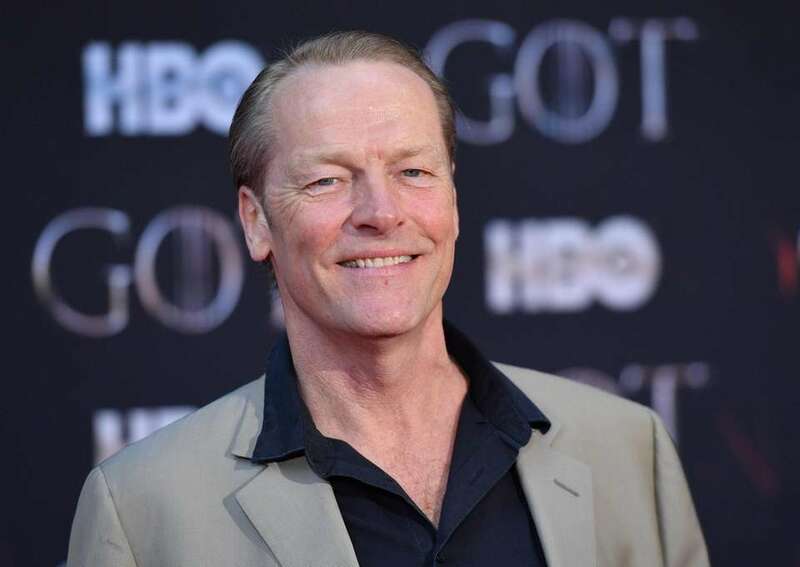 Iain Glen arrives at the premiere event. 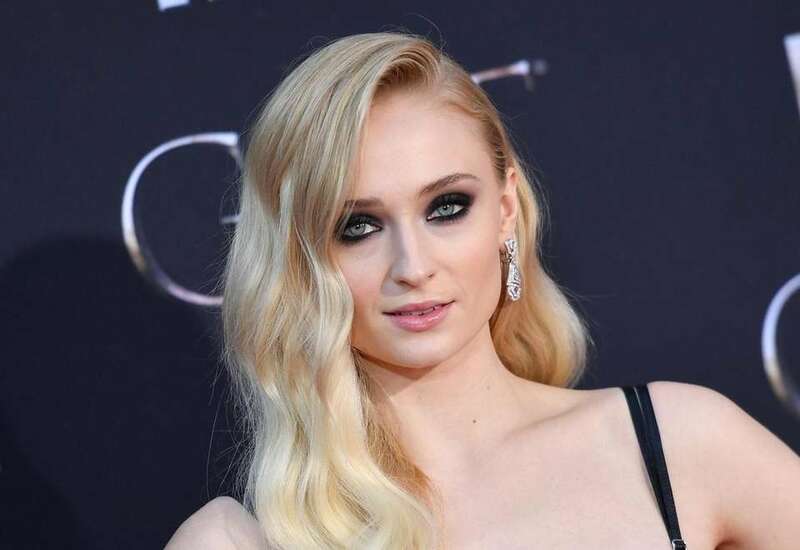 Sophie Turner, aka Lady Sansa, on the carpet. Nathalie Emmanuel, who plays Khaleesi's trusted adviser Missandei, shows up in a fiery dress. Maisie Williams and Sophie Turner walk the carpet together. 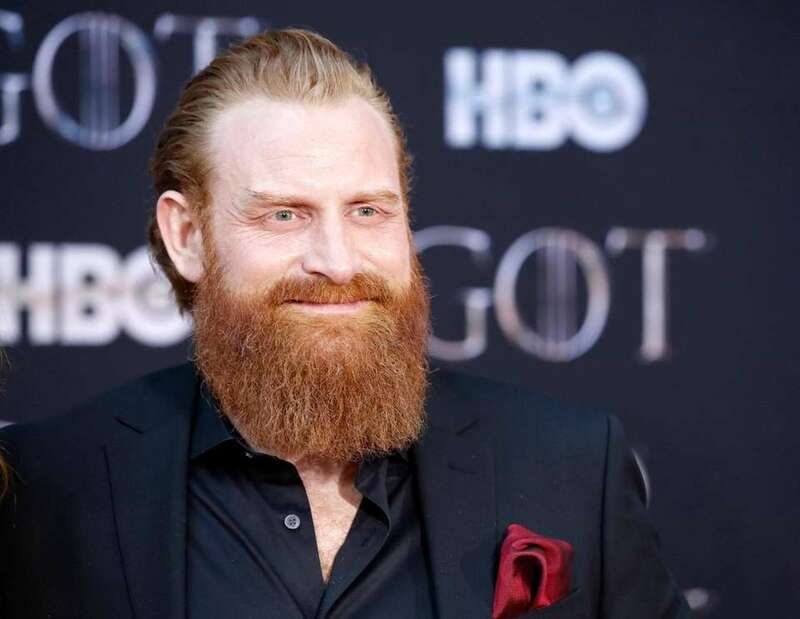 Kristofer Hivju arrives at the Radio City premiere. 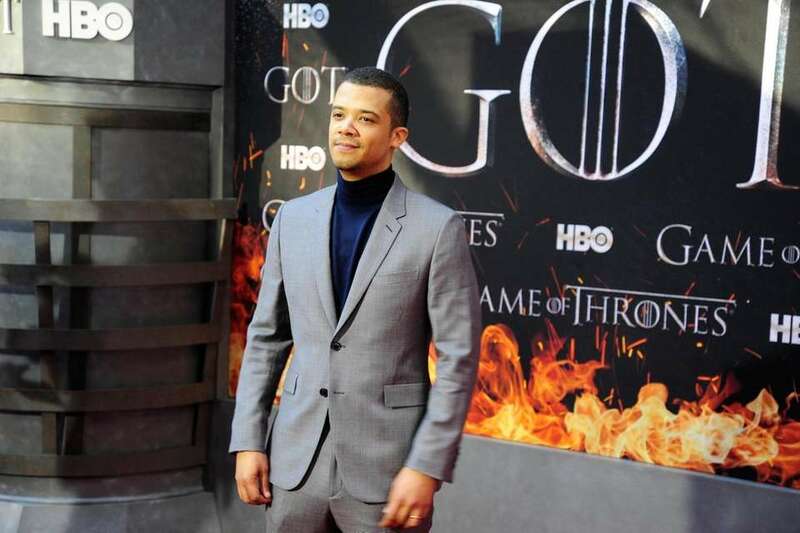 Jacob Anderson poses on the carpet. 9 ways to celebrate the return of 'Game of Thrones'Welcome back the world of Westeros with other serious fans. Massive Iron Throne leaves Rockefeller CenterEven "Game of Thrones" author George R. R. Martin visited the throne.